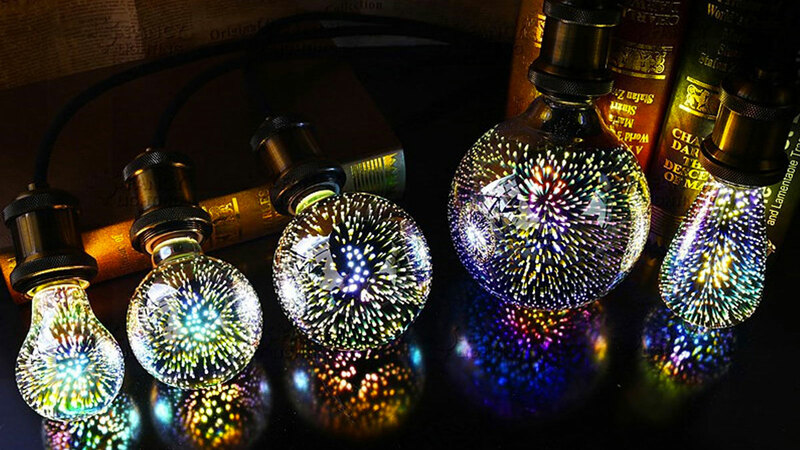 Halloween, Christmas, New Year's, the 4th of July, birthday parties, Netflix & chill...these 3D fireworks light bulbs would make delightful decor for pretty much every holiday and special occasion. 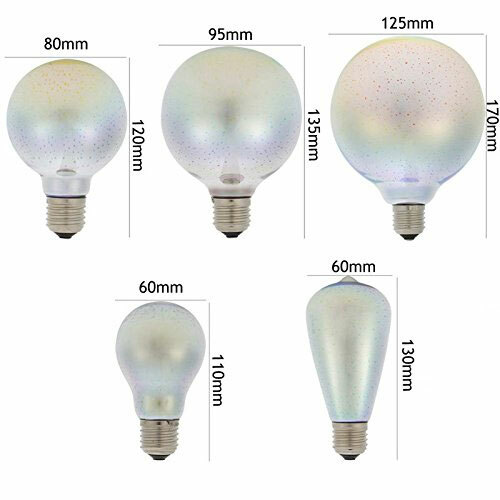 The LED bulbs achieve their 3D fireworks effects with an opaque exterior coating broken up by more translucent flecks. 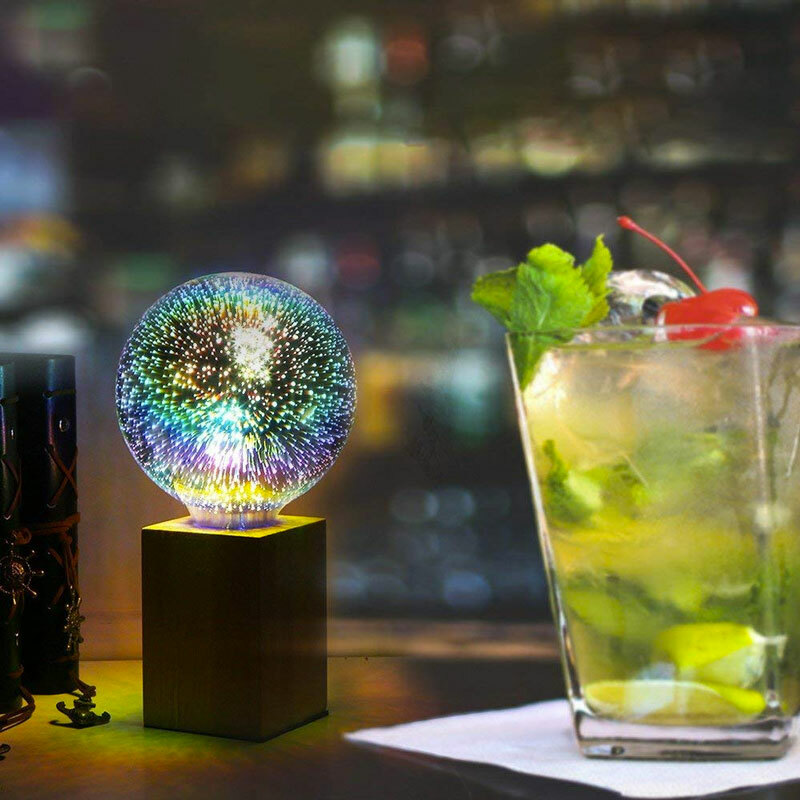 When the light shines through, it's diffused into a burst of spectral colors reminiscent of the celestial discos we love so much. 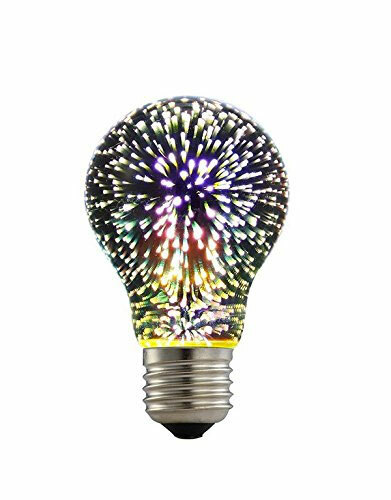 Fireworks light bulbs come in a bunch of different styles and sizes; the listing I've included here is just one of several currently on Amazon. 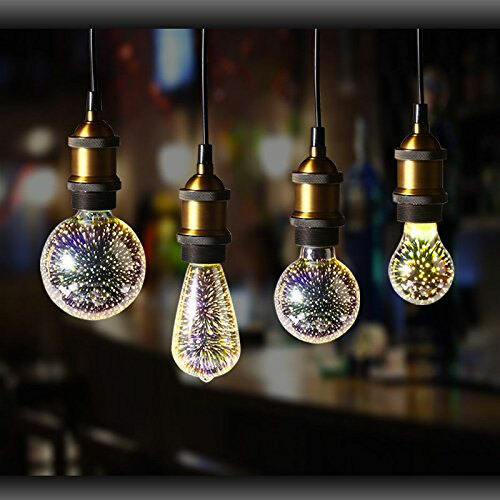 Some are large enough for dining room chandelier-style or commercial installations, while standard sizes and unique shapes make for nice desktop art. Note that due to their coatings, the fireworks bulbs don't give off much light.